Clark Griswold would love this…and would have had them plugged in everywhere! This is a great product, and a very affordable one! 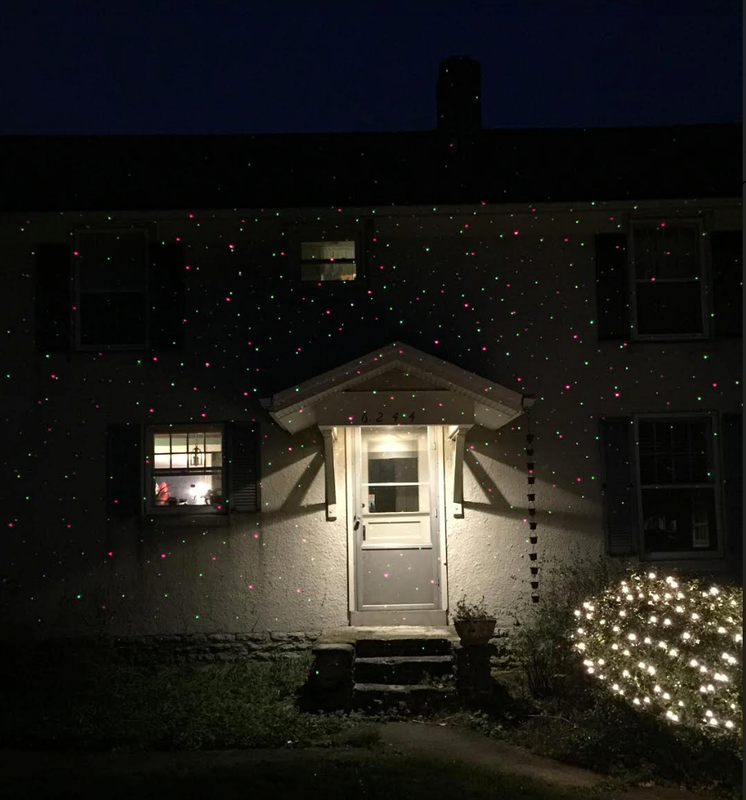 What would have taken hours to unravel and mount light strings all over the house trying to balance on a ladder now just takes minutes to put in the ground (the ground does have to be thawed out) and plug into an electric source. It would not have been as funny, but just imagine the other hijinks with Eddie that Christmas Vacation’s Clark Griswold could have engaged in had he not had to spend all that time checking every single light bulb in his thousands of lights. 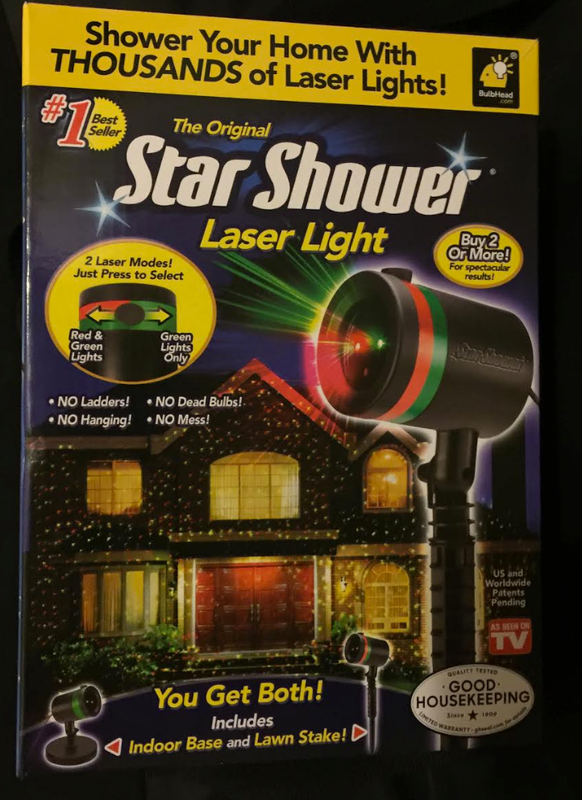 If you’re looking to light up your house this Christmas season, and you don’t want to buy and store strings of lights, check out the Star Shower Laser Light.